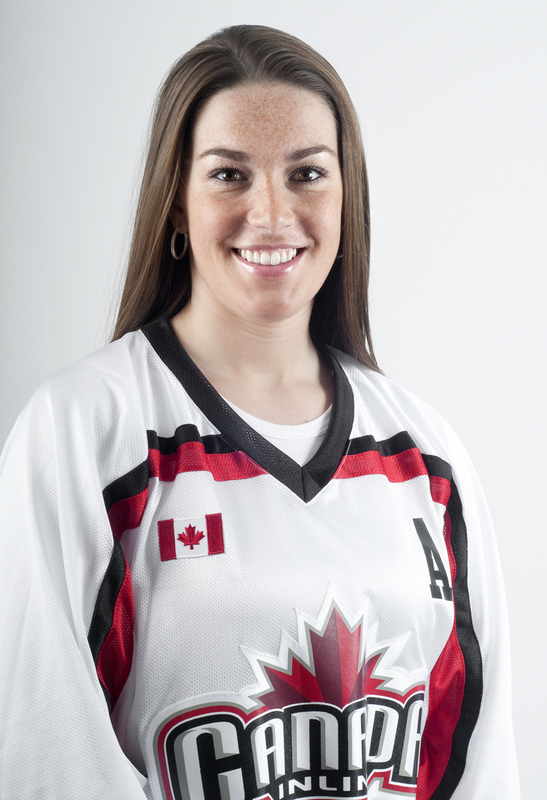 Jackie Jarrell is no stranger to Canada Inline. Jackie has been a member and leader on the Women’ National Team since 2006. In the spring of that year, she was introduced to inline hockey way of training in the off season for her ice hockey career at Mercyhurst. Instantly, she fell in love with sport and quickly became an impact player on the women’s side of the sport. 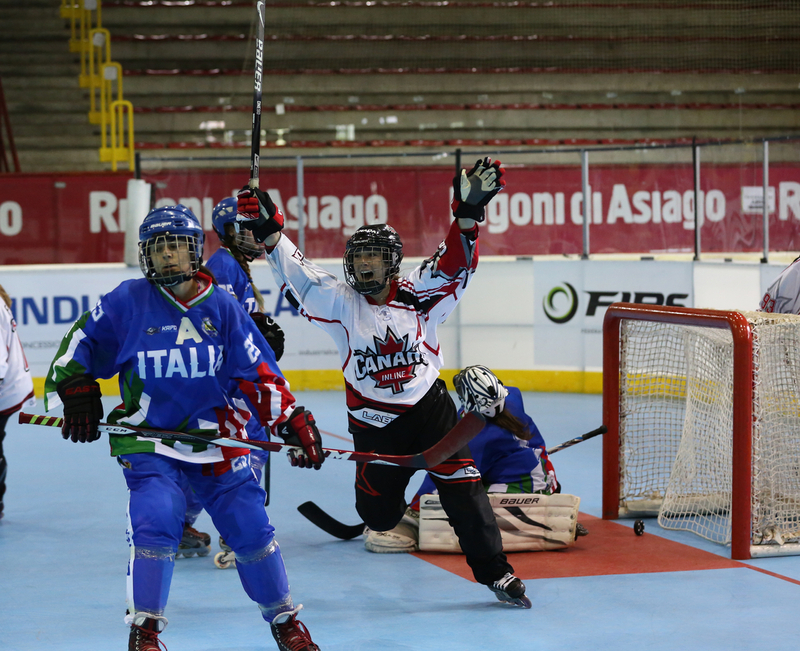 Jarrell’s accomplishments at the World Inline Hockey Championships include; 2 gold medals, 6 silver medals, 2 bronze medals and numerous tournament MVP’s and leading scorer titles. After completing a Bachelor of Science Degree (Sports Medicine) and a Masters Degree at Mercyhurst, Jarrell went on and completed the necessary training to become Ontario’s first ever Trained ImPACT Athletic Trainer. Since then, she has worked with local sporting organizations to develop proper Concussion Policies and Protocols for their athletes. 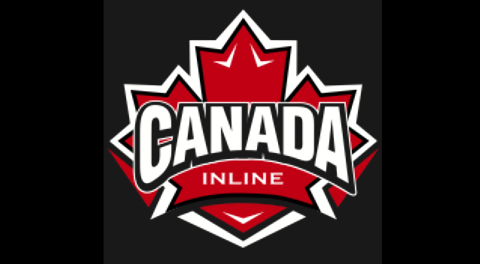 Canada Inline is grateful and honoured that Jarrell is wanting to stay involved and share her knowledge with the next generation of athletes.